Students of the Kenai Peninsula Borough School District have been participating in Battle of the Books (BOB) for 33 years. The original idea for BOB came from a radio program sponsored by the Chicago Public Library in the 1940s. A school librarian from Illinois, Joanne Kelly, took the idea and used it in her library. Years later the idea came to Alaska with Ros Goodman, a former Illinois librarian, on her way to Kodiak. The idea was piloted by a few Alaskan schools and by the 1984-1985 school year 26 districts were involved. KPBSD was one of those districts and had a state-winning team from Kenai Junior High that year. 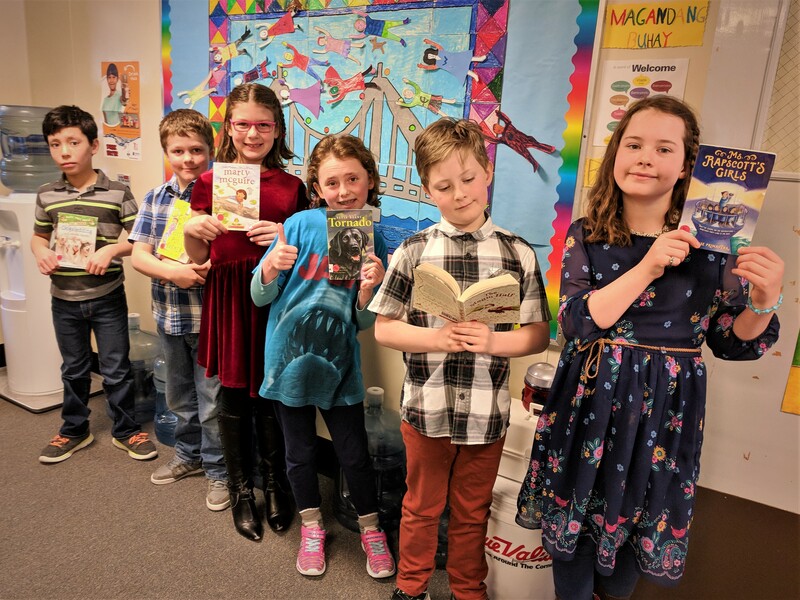 KPBSD students, once again, competed valiantly in district and state battles. This year’s battles included 61 teams across four grade levels for students in grades 3-12. Students in grades K-2 can also participate, but only at the building level. Lists of books are chosen and questions are written for all the grade levels. 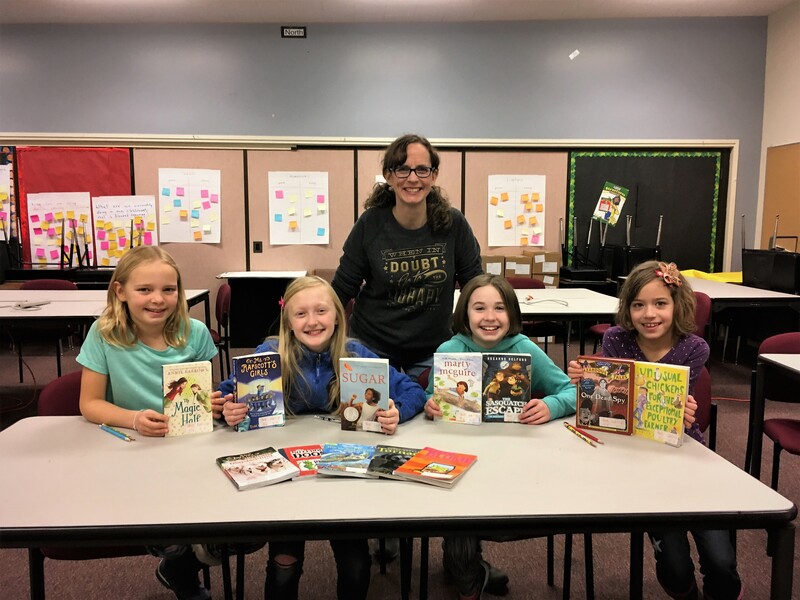 Students read the books (12 titles for Grades 3-6 and 10 titles for Grades 7-12), quiz each other, learn title and author information, and compete in teams of no more than three students attempting to score as many points as possible answering questions related to the books. Battle questions all begin with the words, “In which book…”. Students are allowed thirty seconds to confer with team members and come up with an answer which is always the title and author of a book on the list. All KPBSD battles took place using Skype for Business to video conference. Students loved being able to “see” the competition. In addition to using Skype for battles, a Battle “Canvas” course was created where coaches accessed all needed battle materials and information and discussions took place. Google was used during battles to report scores and chat with Battle Central (Karla Barkman) when needed. Battle coaches were exposed to many different technologies again this year and did a fabulous job. Our KPBSD student battlers did an awesome job as well. District Battles were held in February with state battles in early March. Congratulations to the following teams that made it to the final round of KPBSD district competition! Book lists for next year’s battles were chosen by librarians, teachers, and battle coaches at a title selection workshop held during the State Library Conference before spring break. 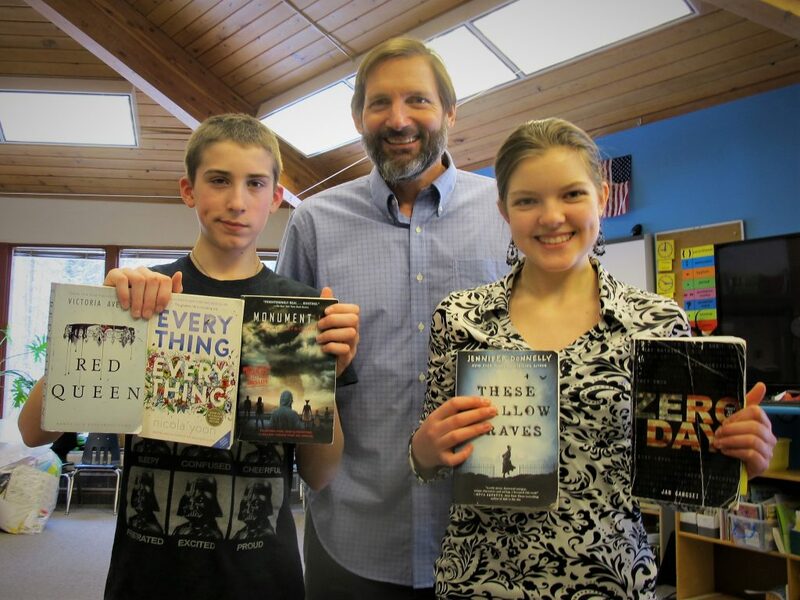 The new lists can be found at the State Battle of the Book’s website. 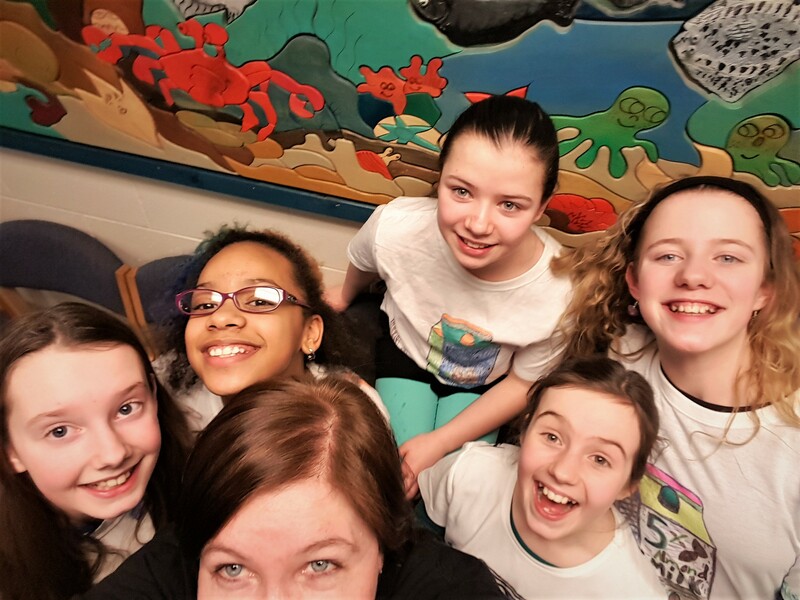 Article contributed by Karla Barkman, District Battle of the Books Coordinator. This entry was posted on March 26, 2018 at 5:01 pm. You can follow any responses to this entry through the RSS 2.0 feed. You can leave a response, or trackback from your own site.